The brand new Source 2.0! It’s been a few months since the launch of Source 2.0, and the team couldn’t be happier to see the site achieve new heights with over double the amount of active users! 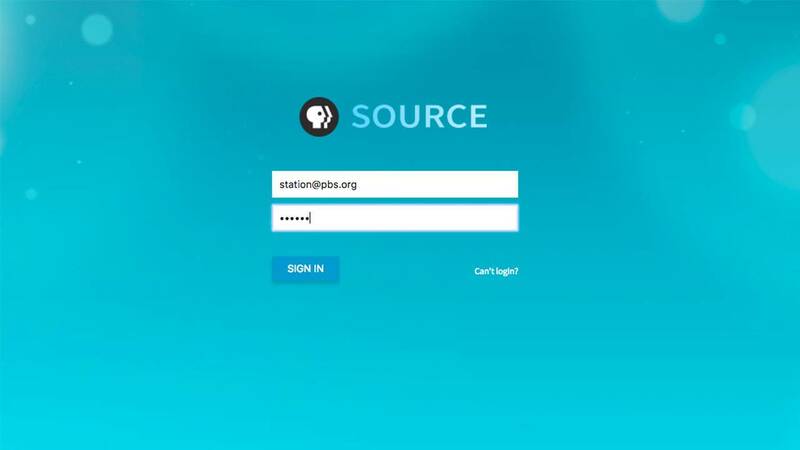 With hundreds of new assets added weekly, the Source increasingly becomes a useful tool for a variety of departments such as Marketing, Communication, Digital, and Development. “Because of the Source, our already effectively WNIT Planner (our bi-monthly programming guide) has become a greater tool our WNIT Members can't afford to miss or not pick up and read cover to cover."